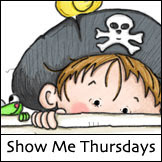 Sassy Cheryl's Digi Stamps Challenge Blog: Challenge #145~Feelin' The Love! Hey there sassy followers! Can you believe that Christmas is just TWO WEEKS from today?!! OMGoodness, sure hope you're just about done wrapping that last present and making that last tray of goodies! Are you ready for another fun Sassy Challenge? You really rocked last week!! 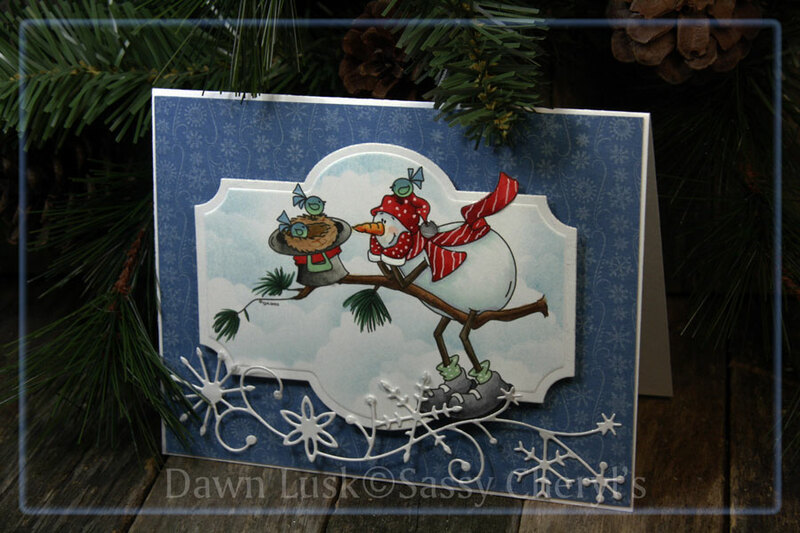 So many awesome White Christmas cards!! Just look how cute this is! Colored to perfection, and awesome texture! CONGRATULATIONS Cynthia!!!!! 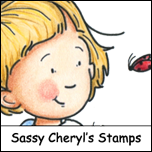 Cheryl will credit your account this morning with the TWO FREE images from the Sassy Cheryl's Digis shop so you can do some shopping!!!! We hope to see you play along again this week! Sassy Jeni is our hostess this week and she's starting to feel a little mushy and sentimental. The DT has plenty of inspiration to get those creative juices flowing! We can't wait to see what you create! 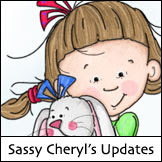 So come and play along. . . .
just remember that you are now required to use a Sassy Cheryl's image to participate. You'll have until 5 PM EST, Monday, December 17th to link up your image or blog to be entered in the random drawing for the TWO FREE IMAGES. Congratulations Cynthia!!!!!! You certainly create some GORGEOUS cards! Hope to see you play along again this week. Ladies. . . . .I didn't peek in the folder this week and oh, how I do LOVE surprises. These are stunning! 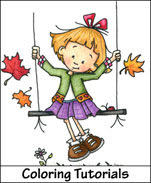 Fabulous theme for this week Jeni! Love it. Congrats Cynthia. What a fabulous card. You ladies never cease to amaze me with your stunning creations. Loving everyone of them, and a great theme Jeni. Thanks so much, ladies! What a fabulous surprise this morning. Gorgeous DT creations as always. 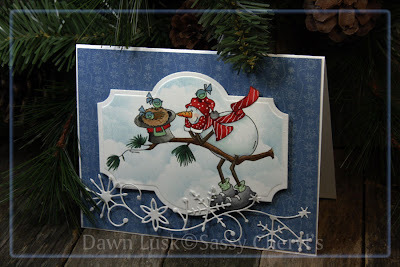 Fun challenge theme, Jeni.